Amidst the lights and lamps. Deepawali celebrates the homecoming of Lord Rama. This festival is celebrated with much joy and excitement across cities and lanes of India. There are a number of festivities before the commencement of this festival. Govatsa Dwadashi is celebrated a day before Dhanteras. The cows and calves are worshipped on this day. 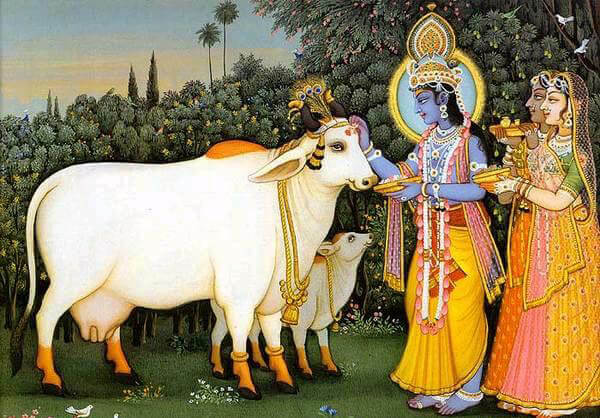 In the oldest religion of the world, Hinduism: cows are held in self-esteem. They are fed wheat products after worship. Dhantrayodashi, also known as Dhanteras is the first day of the five long days of Diwali Puja festivities. It is believed that in the day of Dhantrayodashi Goddess Lakshmi came out of the ocean during the churning of the Milky Sea. 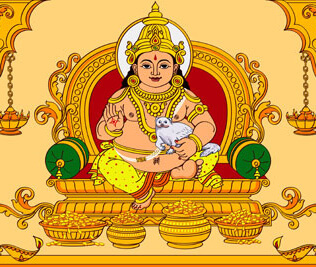 Lord Kubera along with Goddess Lakshmi is worshipped on the auspicious day of Trayodashi. As believed and according to legends, Dhanvantri emerged with nectar during the churning of the Milky Ocean. Hence, for those practicing medicine Ayurveda, this day holds immense significance. 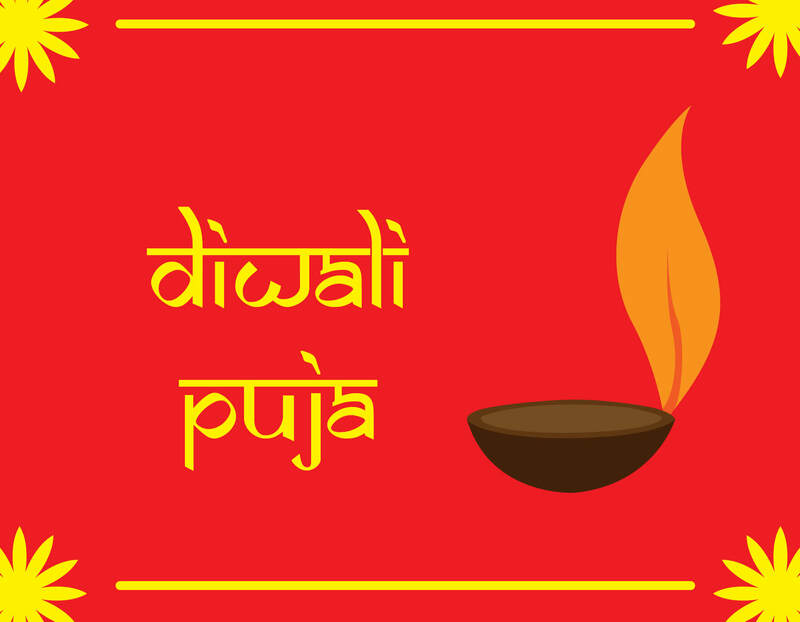 This day is observed two days before the Diwali Puja. This day is of great significance as it refers to Wealth and Prosperity. 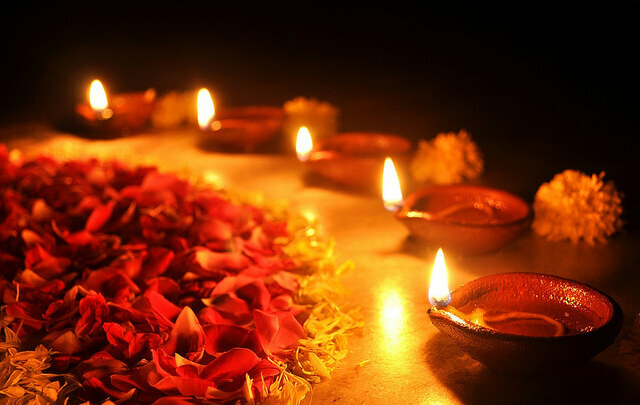 The day of Dhanteras has another ritual, where after sunset (twilight) a Diya (lamp) is lit outside the house to ward off any untimely death of any family member. This ritual is known as Deepdan for Yamraj. This ritual is performed to please Lord Mainly observed in the western states of India, such as Gujarat. It is observed during Chaturdashi Tithi during the festival of Diwali. However, Roop Chaudas and Narak Chaturdashi are two separate occasions and should not be confused with Kali Chaudas. It might fall a day before of Narak Chaturdashi. Rituals of Kali Chaudas involve visiting the crematorium during midnight offering prayers to the goddess of darkness and to Veer Vatal. Different states across India have different traditions, and the beauty of celebration lies in celebrating it with diversity. 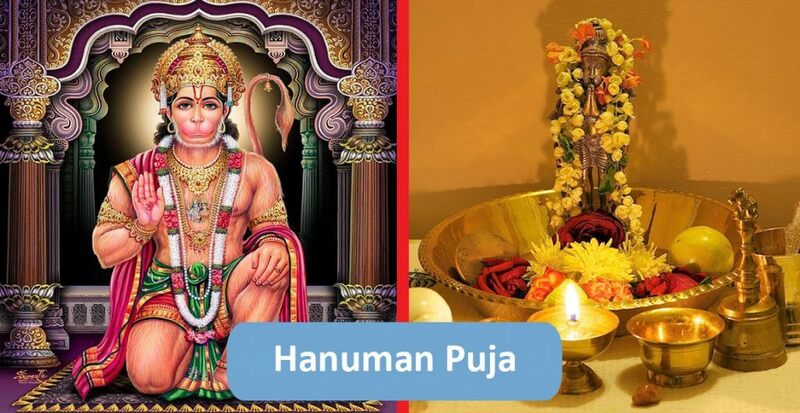 Hanuman Puja is one such tradition, mostly celebrated in the western parts of the country especially Gujarat. The day of Hanuman Puja often coincides with Kali Chaudas. Lord Hanuman gives strength and power to devotees to fight all negativities and gives protection from all bad spirits in life. Every state in India is distinct and celebrates all festivals in their own manner. In West Bengal, Orissa, Assam the day to worship Goddess Lakshmi falls on the full moon day in Lunar month of Ashwin. 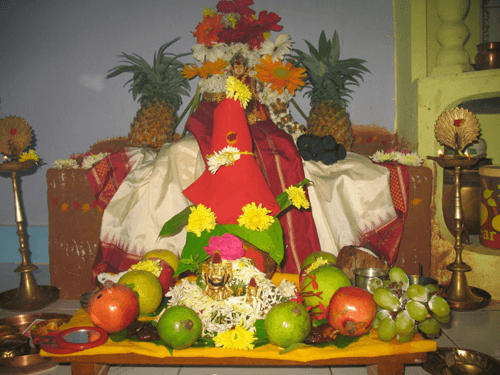 Lakshmi Puja on Purnima Tithi in the month of Ashwin is known as Bengal Lakshmi Puja . 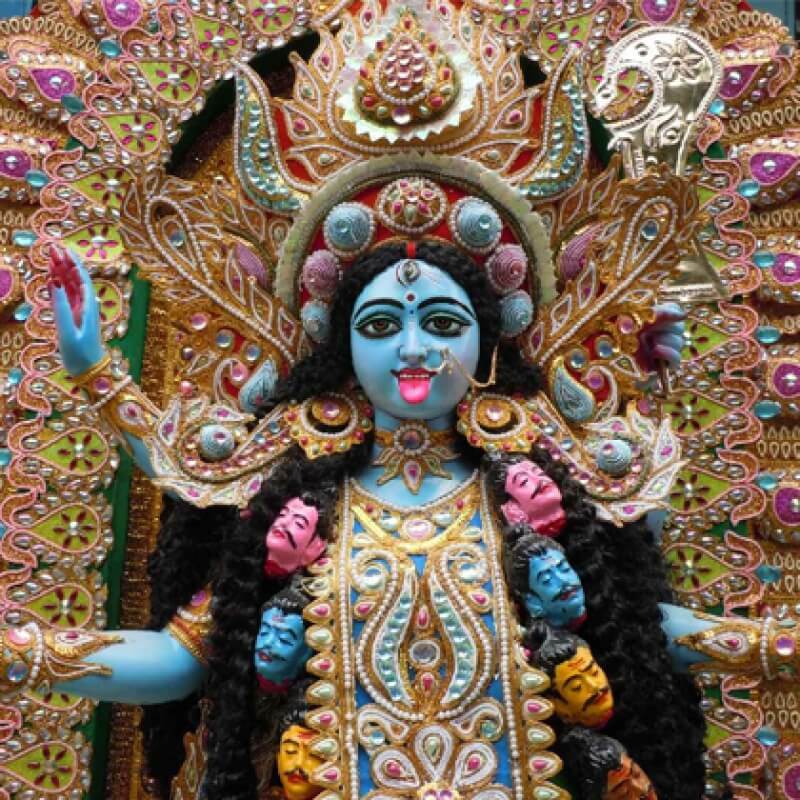 Kali Puja is dedicated to Goddess Kali. 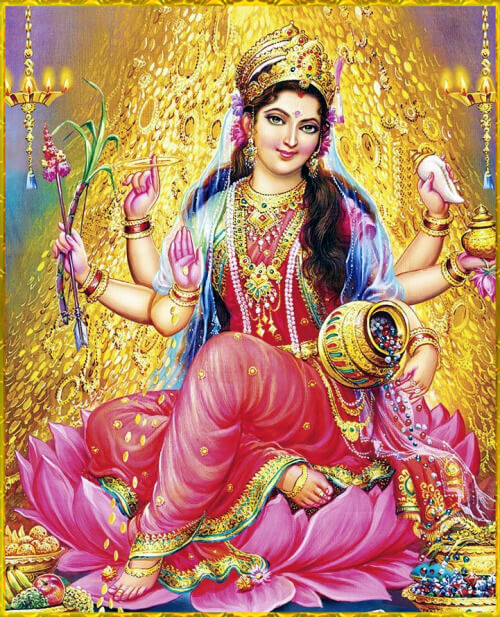 While in most parts of India, Goddess Lakshmi is worshipped on Amavasya Tithi during Diwali. 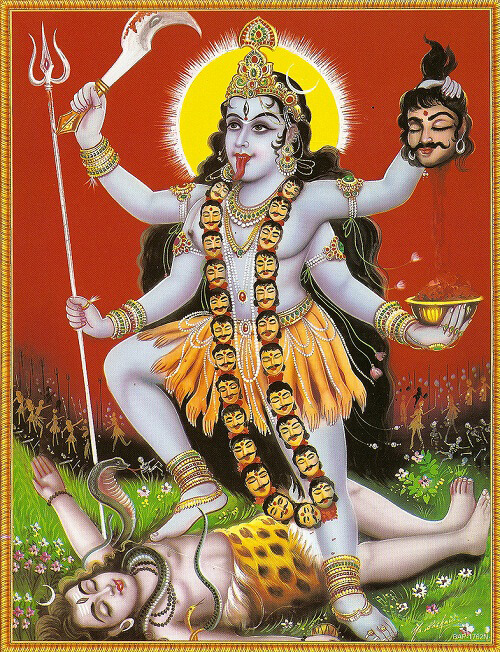 But people from West Bengal, Assam, Orissa worship Goddess Kali on new Moon day. 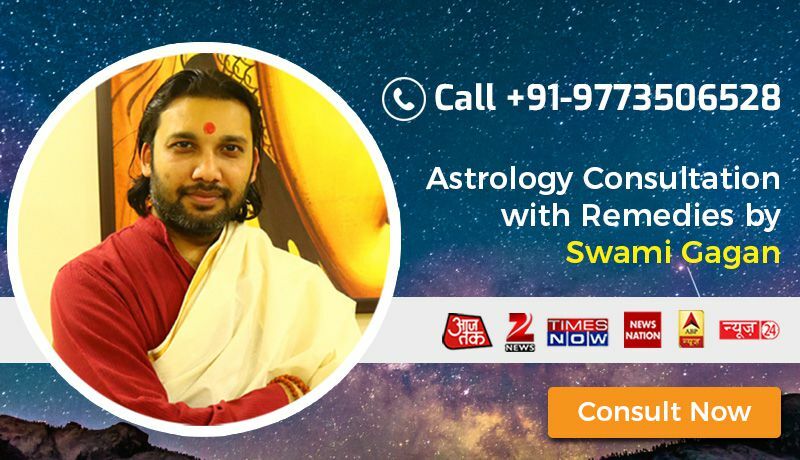 Abhyanga Snan is always done during moonrise but after sunrise and Amavasya Tithi . It is believed and often said that people should use sesame oil and Ubtan while bathing. People who do this, are saved and do not go in Narak. For Lakshmi Puja preparations a red cloth is placed on a raised platform, idols of Lakshmi and Ganesha are installed on them and adorned with silk clothes and jewellery. After this, a white cloth should be placed, for further installing of Navgraha Gods. Nine slots of Akshata (broken rice) should be made for installing Navgaraha Gods and then sixteen slots should be placed of wheat and wheat flour on the red cloth. 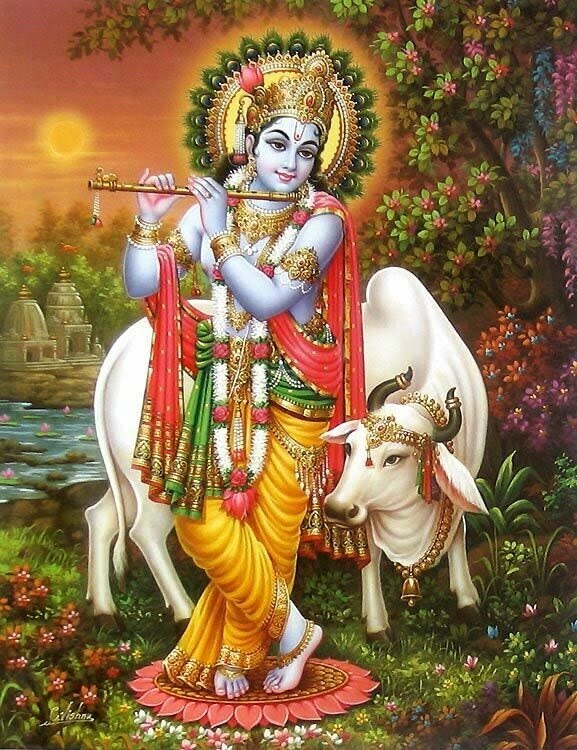 The next day of Diwali Puja is Govardhan Puja. It is celebrated as the day when Lord Krishna defeated God Indra. Religious texts suggest that these celebrations should be performed during Pratipada Tithi of Kartik month. The act of gambling in Hinduism is known since Vedic period. 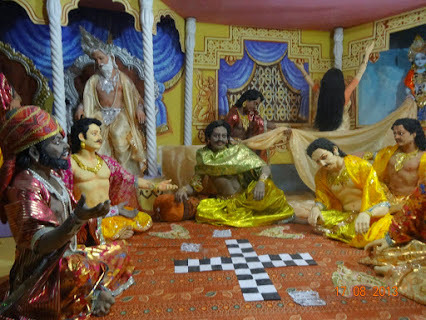 The board game on which it is played is known as Chaupar and dice is known as Pasha. In modern India, it is called Jua, and is considered a taboo. Playing Dyut on the mornings of Kartik Pratipada is the best day to play Dyut. Hence whoever plays Dyut Krida on this day has Goddess Parvati’s blessings. As the festive season draws to an end with this day. On this day sisters pray for their brothers and offer gifts to their sisters. 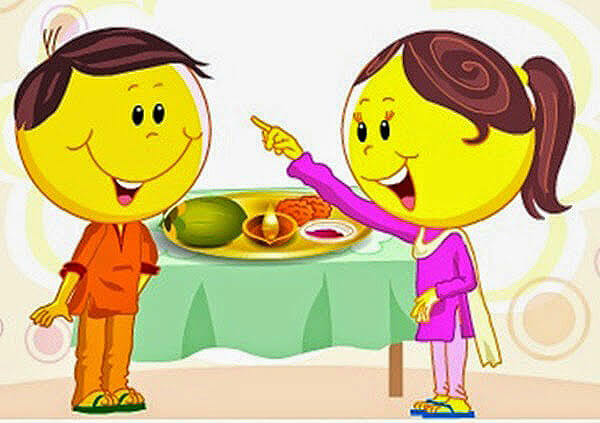 It is also known as Bhau Teej and Bhathru Dwithiya. ReligiousKart: Read Diwali Puja Vidhi along with Kali Chaudas Puja, Hanuman Puja, Dhanteras Puja Vidhi, Goverdhan Puja, Bhaiya Dooj and much more.